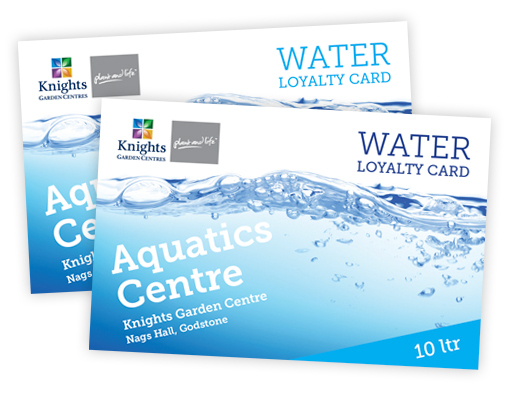 Come along to the Aquatics department at Nags Hall to collect your free RO and Salt water card. We are making it easier for you by reducing the costs of your water changes! You can choose either a 10ltr or 25ltr card which ever suits your requirements better. You will then receive a stamp every time you fill your 25 ltr or 10 ltr container. Get 4 stamps and the next container is free of charge.